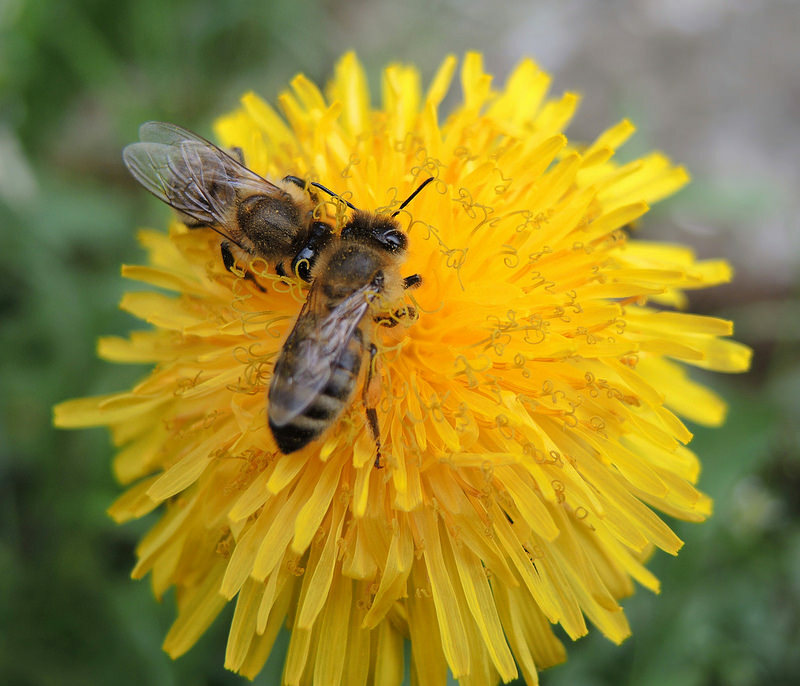 Rules by the US Food and Drug Administration categorize honey bees as food animals. Additionally, bees are classified as minor food animal species. In an effort to eliminate the use of antibiotics for purposes other than fighting infections (i.e. growth promotion or feed efficiency), food animal producers are now required to obtain a prescription or veterinary feed directive (VFD) for certain medications. 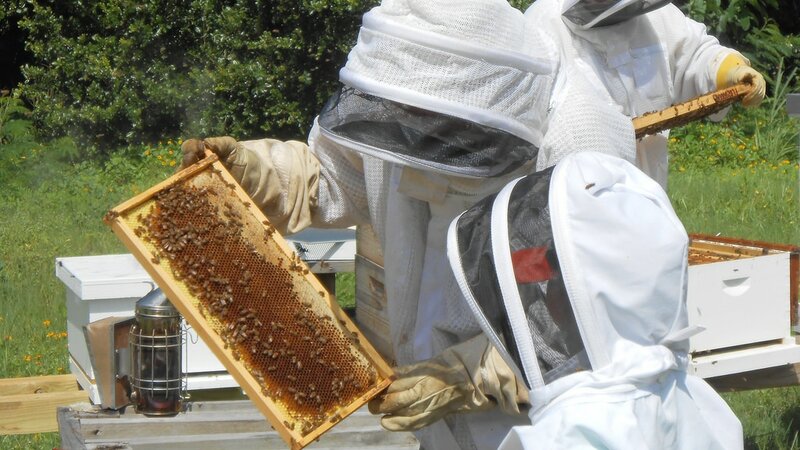 Beekeepers will need to find a honey bee savvy veterinarian in order to use VFD and prescription drugs. Medically important antibiotics will require a veterinary feed directive for any label use in feed, and will require a prescription for any use in water. It is important to note that any extra label use of a drug in the feed for food animals is illegal. There is no gray area to this part of the regulations. If it is not on the label, it cannot be used in that manner. This includes duration of administration, dose, and indication for use. If medicated feeds are used in an extra-label manner, this animal and its products may technically never enter the human food chain. One caviot to this rule, minor species may use extralabel feeds in an extra label manner as long as all requirements are met according to CPG Sec 615.115. Under the CPG, when there are no approved treatment options available, the health of animals is threatened, and failure to treat affected animals would result in suffering or death, the extralabel use of medicated feeds may be considered for treatment of minor species as long as the conditions and procedures described in the CPG are followed. A veterinarian may prescribe extra label use of a medically important antibiotic in the water if they have met the requirements of the Animal Medicinal Drug Use Clarification Act (AMDUCA) regulations. Medications designed to be administered in water require a prescription, not a VFD. Insecticides, pesticides & herbicides are regulated by the EPA not by FDA. If these product are used in an extra label manner, according to the Animal Medicinal Drug Use Clarification Act (AMDUCA) this would be considered illegal as extra label drug use (ELDU) only applies to FDA approved products. Therefore, FARAD cannot advise on its withdrawal period if intentionally used in an extralabel manner. 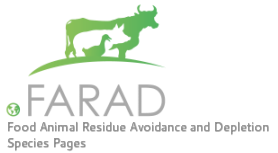 Contact FARAD for Residue Avoidance Advice in Bees. 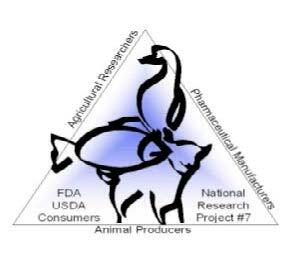 The Minor Use Animal Drug Program is designed to address the shortage of FDA approved animal drugs for minor food animal species by funding and overseeing the efficacy, animal safety, human food safety research and environmental assessments required for drug approval. MUMs Rx can be searched by drug name, active ingredient and species to find drugs and withdrawal information available for use in minor food species.